Although International Women’s Day (IWD) is celebrated globally each March, our work gives us an opportunity each day to recognize women’s achievements, challenges, and progress. Studies have shown that in too many countries and societies today, women remain second-class citizens. Although the gender gap in education is closing, there are wide differences within and across countries, and far too many girls are still denied schooling, leave prematurely, or complete school with few skills and even fewer opportunities. Women and girls also continue to endure unacceptable discrimination and violence, often at the hand of intimate partners or relatives. In the home and at school, in the workplace and in the community, being female too often means being vulnerable. In addition, in many conflict zones, sexual violence is deliberately and systematically used to intimidate women and whole communities. In the world’s youngest nation, South Sudan, women and girls face the formidable challenges of daily life: child marriage, gender-based violence, and illiteracy. Tens of thousands of girls, up to 40 percent of the population, are forced to become child brides, denying them their right to education. The child and teenage pregnancies that follow marriage, put these girls at grave risk. South Sudan is one of the most dangerous places for any girl or woman to give birth; it has one of the highest maternal mortality rates in the world. The situation is compounded by customary traditions such as dowry or “bride price”, usually in the form of cattle, the main source of income for rural communities, which perpetuates this practice and to some extent, the veil of silence. 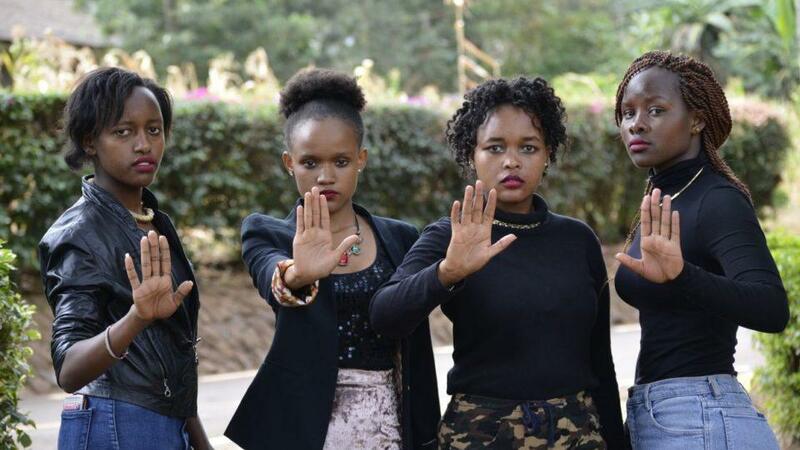 The disturbing prevalence of gender-based violence in the country affects at least four out of every ten women, with many more cases going unreported. Even more alarming, studies indicate that eight out of ten South Sudanese men and women have tolerance for violence against women. (UNMISS SRSG, Hilde F. Johnson, 8 March 2013). Whether it is human trafficking, domestic violence, crimes committed in the name of honor or passion, child marriage, female genital mutilation/cutting, or sexual violence, which in many conflict situations has reached alarming proportions, violence against women and girls constitutes a shameful crime that is too often shrouded in silence and too seldom punished. That’s why CMMB collaborates and partners with governments, communities, and faith-based organizations to address violence toward at-risk women and girls in South Sudan. Our programs support women and girls with access to healthcare and health education, safe motherhood, economic empowerment opportunities, and offer care and social support to survivors. 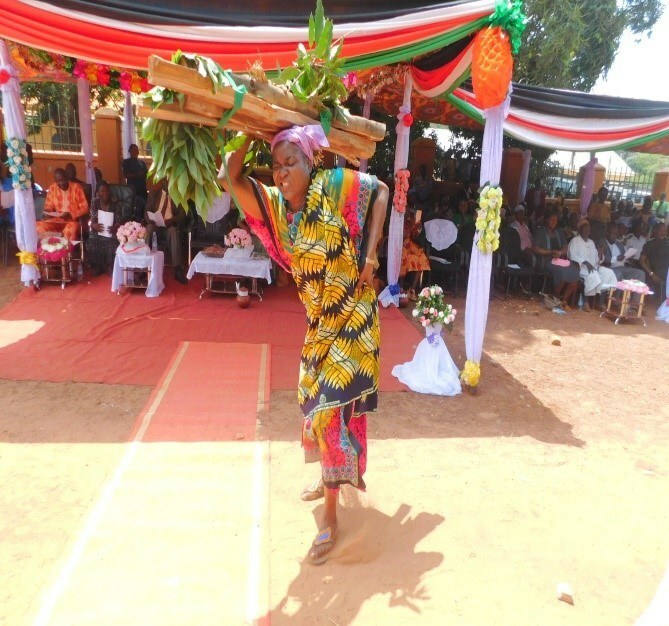 IWD in Yambio was celebrated on March 8th in Freedom Square, led by the deputy governor. The celebration included both government and humanitarian partners. CMMB supported four radio talk shows prior to the IWD event. 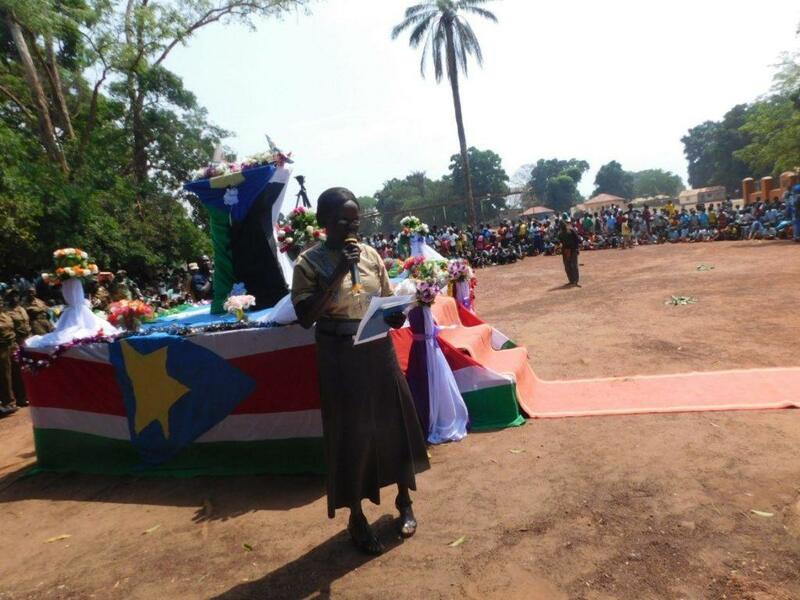 The CMMB South Sudan team, ministry and women’s union representatives opened the celebrations with a talk show focusing on this year’s theme: “Time is Now, Press for Progress to Transform Rural Women and Girls’ Lives in Gbudue State.” One radio program highlighted women’s achievements in the state, gaps, and discussed what needs to be done to empower women and girls in South Sudan. Another radio show featured women from various walks of life discussing empowerment, gender based violence, and needs for advocacy for progress. A final radio show gave adolescent girls a platform to discuss the causes, consequences, and need to end child marriage. At CMMB, we invest in women, because they invest in others. As a caregiver, a woman fills the shoes of many. She holds her family together and strengthens her community. She is essential in creating and sustaining healthy households that make for healthier communities. From caring for the elderly and the sick, to raising children with healthy habits, women are invested in their communities in more ways than one. Research has shown that investing in women and children has the potential to save the lives of millions. Through our successful women’s empowerment initiatives and health education, CMMB has seen first hand, how a statistic like the one above translates into real impact. Improved health for women and children means improved lives. Achieving this in communities requires a process of change. But, here at CMMB, we understand that change, begins with her. 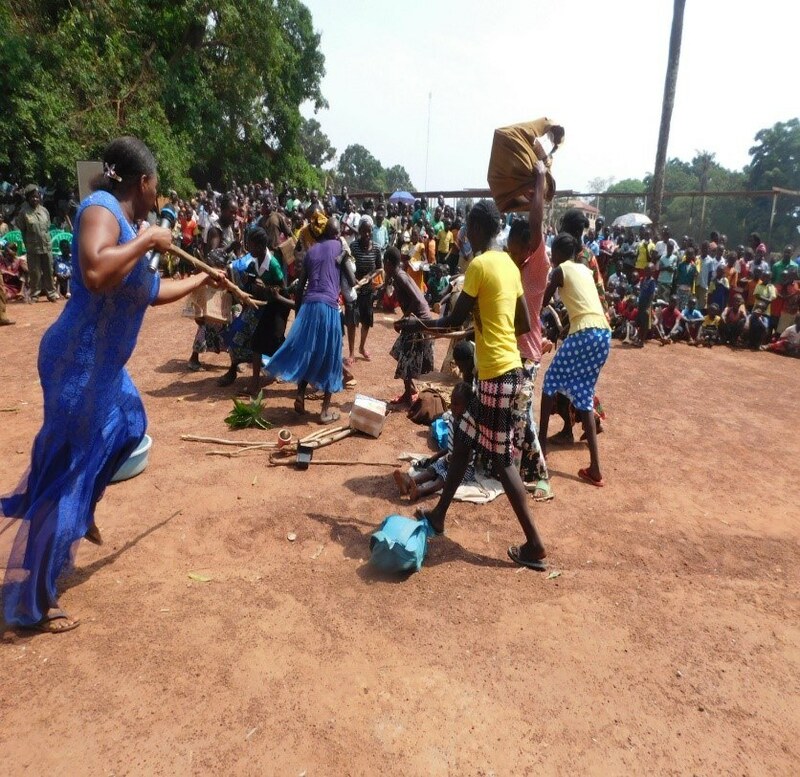 Internally displaced women from Ikpiro women’s group demonstrate how violence is perpetrated against women and children during displacement. A female chief, representing traditional women leaders reads a message during the IWD 2018 celebrations. The Hai Kisange women’s group share a presentation entitled “Women Tabanini (Women Are Tired).” This woman demonstrates how many pregnant women are overworked. While pregnant they carry firewood, food, and water. This demonstration’s key message is that both men and women should equally share responsibilities. 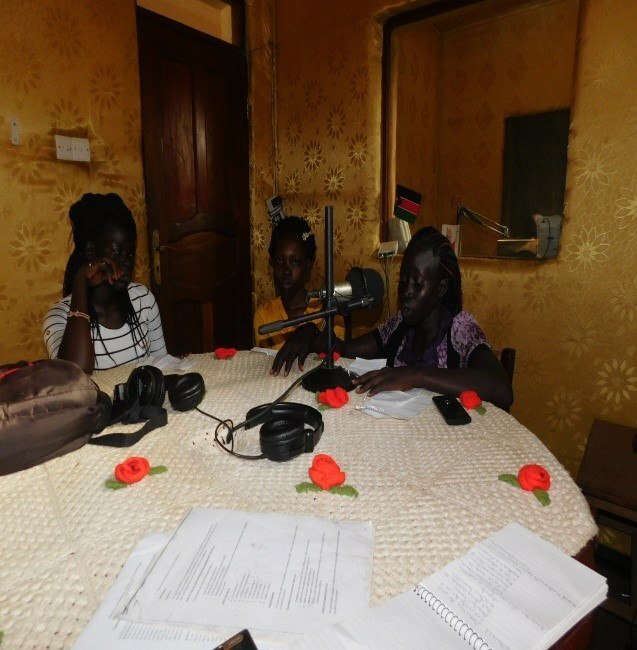 Adolescent girls during a talk show session at the radio station.